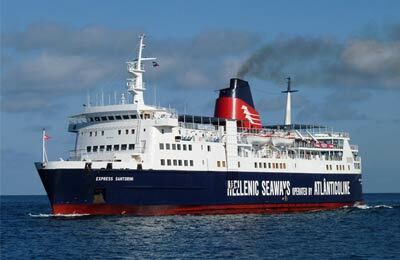 Compare and book Atlânticoline tickets for Corvo/V.Corvo, Pico/Madalena, Ponta Delgada and more with AFerry! See below for the latest Atlânticoline prices and ferry times. How long before departure should I arrive for Atlânticoline?